Activision has been chatting a bit about next year and while we all knew that another Call of Duty was coming our way and that Tony Hawk was going to be all up on the Wii Board, what we haven’t heard much on was next year’s Bond game. As previously reported with a resounding “duh,” Activision will be turning the Bond franchise into a yearly money maker, though Treyarch won’t be involved this time around. 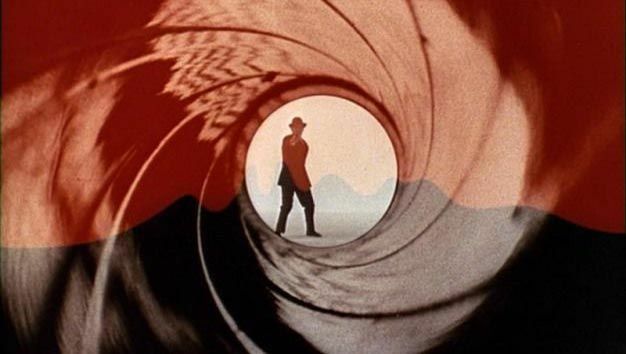 Of course Bond movies aren’t yearly so this had kindled some hope in my Bond loving soul that we’d see a return to the original Bond stories of previous games. If you read our review of Quantum of Solace you’ll know that the game was good, but not great and in the end it didn’t feel as Bond as some of EA’s offerings did. Well it seems that Bizarre Creations will be taking over Bond and delivering to us a completely different style game than Quantum of Solace. Firstly it will be third-person, which gets a large amount of applause from me, and secondly it will be racing and driving focused. Well, f*ck. Pardon my censored French, but that is the exact wrong direction to take the Bond franchise in, unless by “racing and driving focused” they mean there will be racing and driving levels and really the main focus is shooting people and amazing stunts. Yes, Bond does race cars and participates in car chases, but that is not what a yearly game based on the franchise should be based around. Do we not all remember 007 Racing? Why can’t the gaming industry learn from its mistakes, damn it! I will hold my anger inside until further news is delivered, and grasp to the only shred of hope I have, which is the mention of third-person gameplay.